Third place award at the AusMumpreneur awards in the Productpreneur Product Innovation category. Jade from ThermoBrush commenced work with our toolmaker KTS in early 2016 with an idea and a concept that she was super passionate about. 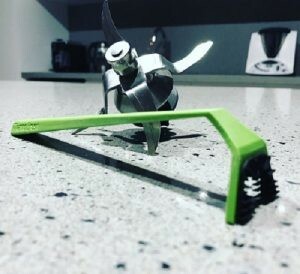 Jade’s idea, a purpose built brush to clean the very popular European cooking appliance the Thermomix owned by Vorwerk. In 2015 Thermomix boasted a 50% growth in annual sales. 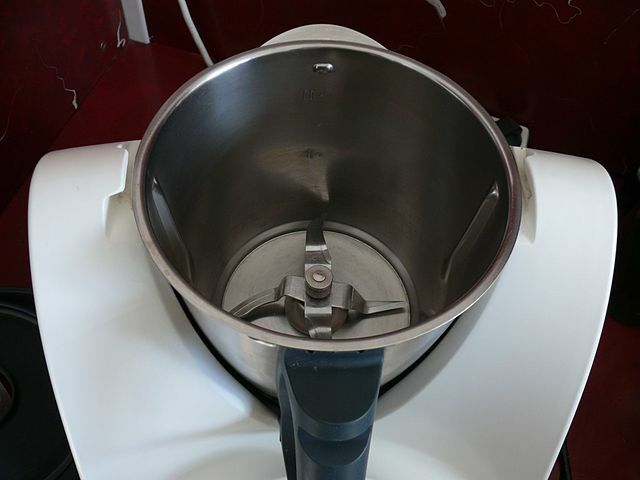 The Thermomix has a unique chopping system which involves 3 blades that connect through the bottom of the Thermomix jug. The problem is that even though you can remove the blades from the jug for cleaning, there is a gap between the blade and the seal that can be very difficult to clean. Jades concept was a reusable plastic brush with plastic bristles that perfectly fits into this awkward space and hygienically cleans this problem area. Once the tool was ready for testing, Cresta was approached to run some tool trials. Cresta were happy to jump on board and in little over a month, we had trialled and tested two separate brushes. We don’t usually recommend these short time frames, but we were pleased to help the customer keep her promise of delivery before Christmas. We ensured that the material used in the production of the brush, was food grade and met Australian standards and guidelines. Jade was passionate about using local Australian manufacturers to keep the product Australian made and owned. Now she is selling the brush worldwide. 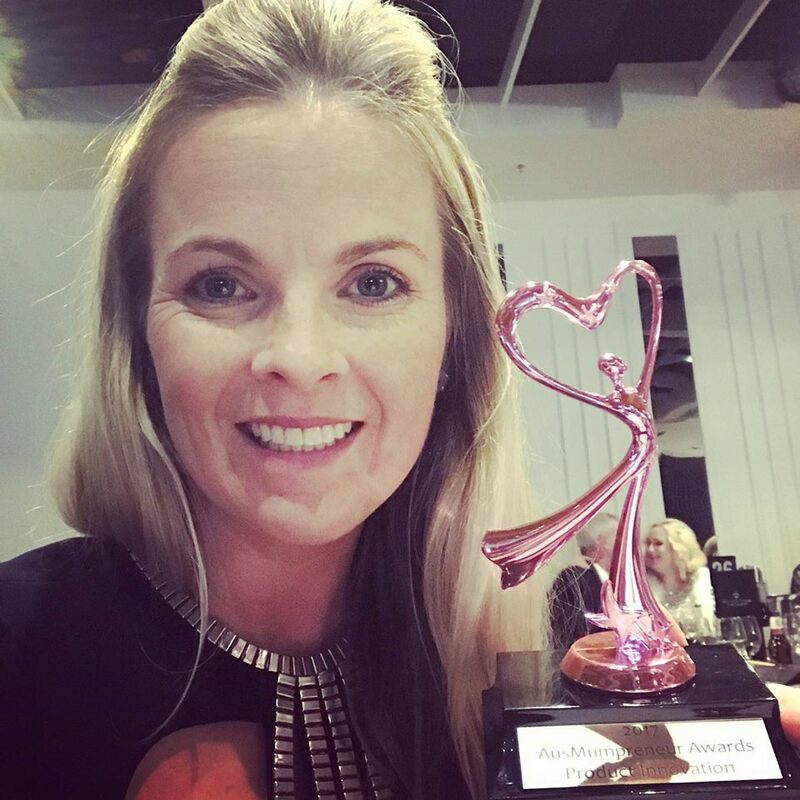 In August 2017 Jade won third place at the AusMumpreneur awards in the Productpreneur Product Innovation Award category. Congratulations Jade for all your very hard work. Keep your Thermomix clean with a wholly South Australian designed and manufactured product.